I recently installed a sculpture at The National Museum of Ireland at Turlough Park, County Mayo as part of the festival Feila na Tuaithe. The theme for this years festival was "Migrant People, Places and Spaces". As these are not meant to be permanent artworks I decided to have some fun and I changed my usual medium of bronze to use some recycled furniture and luggage. I have emigrated myself and after several years of moving around it was a relief to unpack my suitcases and put my things away into cupboards and wardrobes. These experiences have inspired the work. 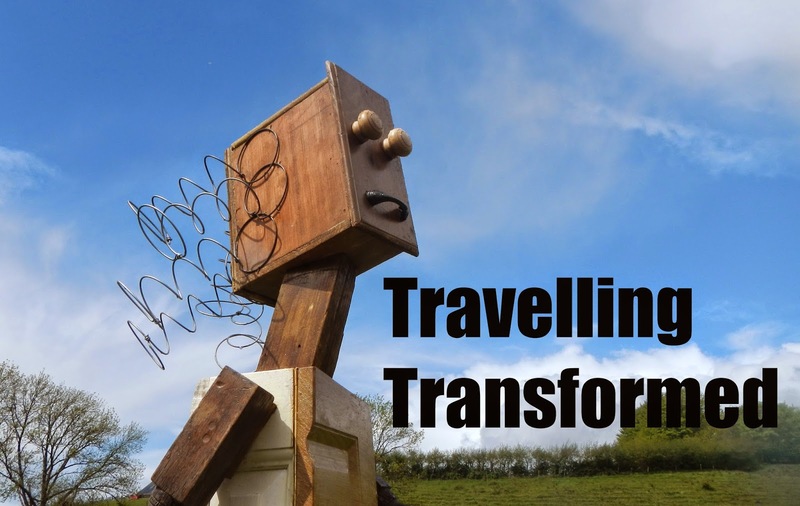 I have imagined the wardrobes and luggage transformed into the traveller. A video showing the interactive elements of the sculpture.